We might not be the largest electric contractor in Greensboro, but we can say with certainty that we take pride in being one of the best available out there. We strive to provide the highest quality electrical services in Greensboro by providing each of our clients with a highly competent, trained, and licensed electricians, and offering competitive rates at the same time. 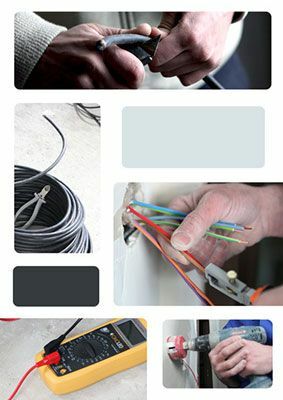 All it takes is a quick call from you to our offices to start us out in providing you with some of the best electrical services. Fixr has validated the email provided by Pops Electric LLC. Fixr has reviewed the content provided by Pops Electric LLC to match our community guidelines. Pops Electric LLC has been rated with 22 experience points based on Fixr's rating system.